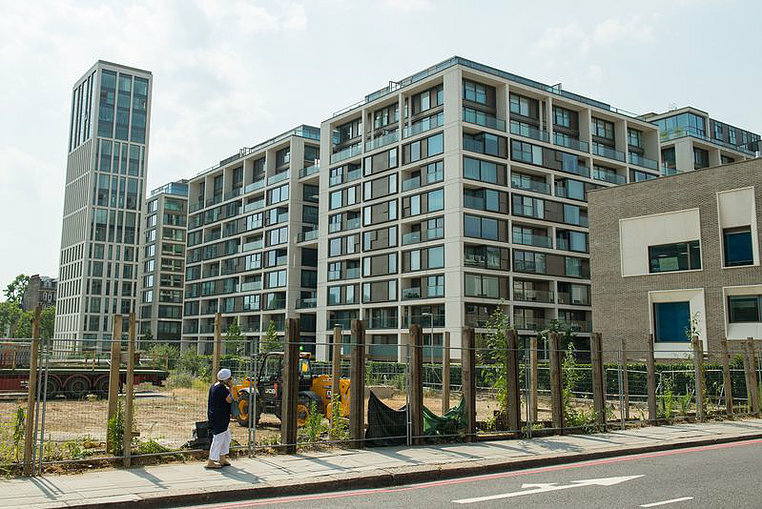 1 Kensington Row is a newly-developed luxury residential high-rise located in Kensington, western London. 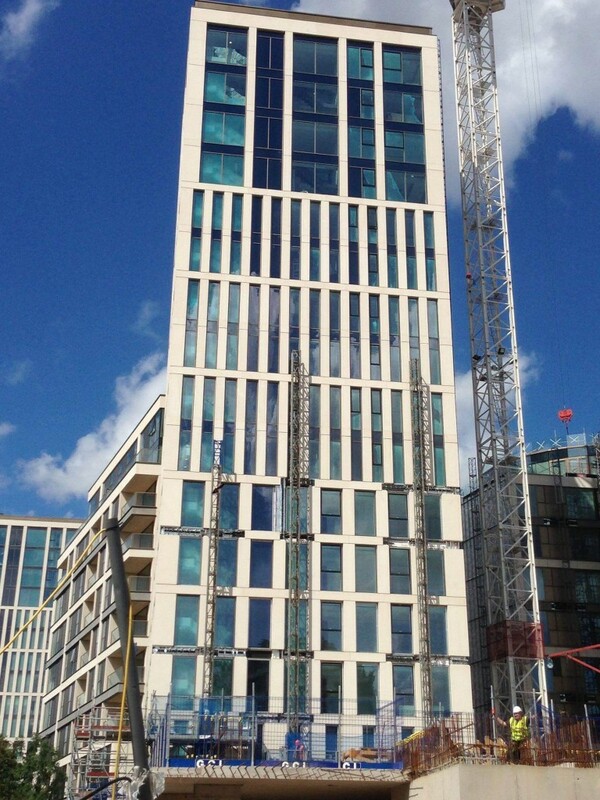 6mm Portugese Beige Limestone with honeycomb backing as high-rise facade cladding material provided by HyCOMB®. 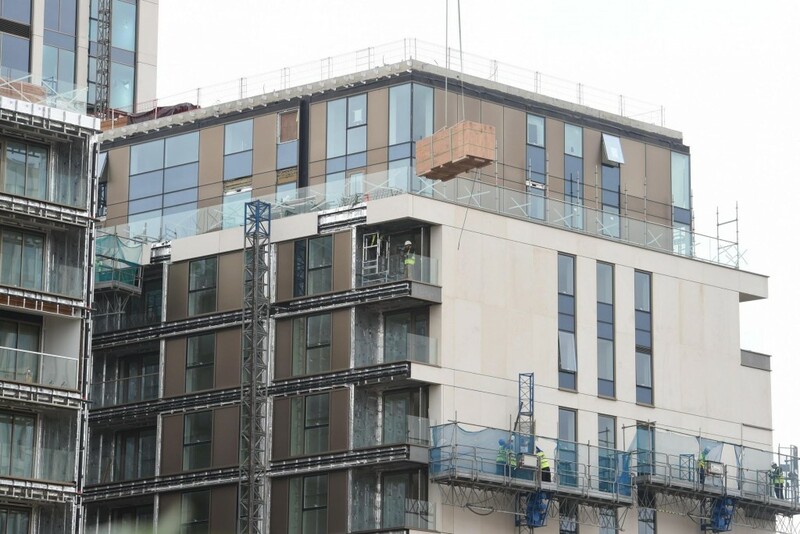 This project completed in 2017, and U.K government decided to move survivals from Glenfell tower fire into this new building later on, showing the confidence from even officials on the performance of fire resistance of HyCOMB panels.